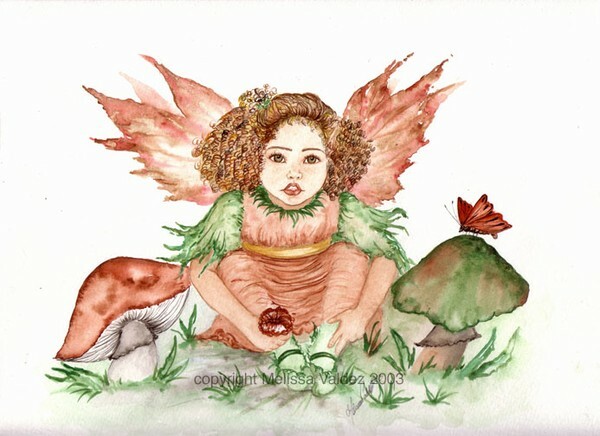 This littlle faery was a delight to paint...I think she's my favourite so far...her face is a combination of two very special people!! Willow is very beautifully put together. The colors are very warm and inviting. She has a sweet doll face that makes you want to go and hug her and capture her as your fairy child.